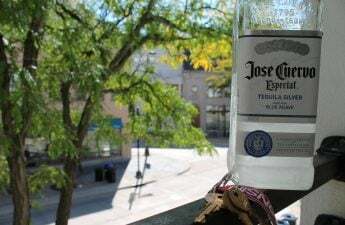 A study conducted by University Health Services found racial disparities among undergraduates regarding drinking culture and racial climate at the University of Wisconsin. Conducted from November 2017 to January 2018, the study surveyed 1,017 students of color and 271 white students. A student of color was identified as anyone who didn’t identify solely as white. 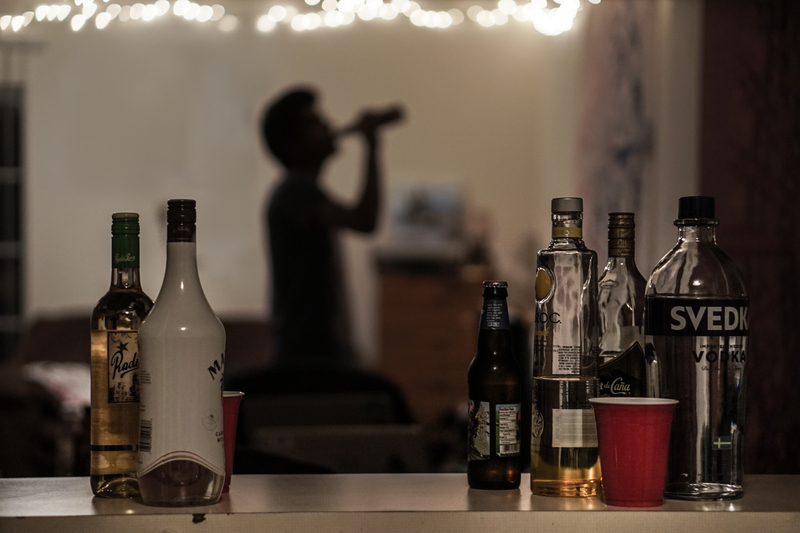 The study, deployed via Qualtrics, found that students of color abstained from drinking at higher rates than white students. Students of color also reported avoiding areas because of drinking more often than white students. Perceptions of drinking culture at UW also varied between white students and students of color. Students of color commonly reported that the pressure to drink at UW was very high. White students, however, more commonly said that participating in drinking depended on who they socialized with. In 2018, The Princeton Review ranked UW as the 8th “Party School” in the U.S. In 2015, the same survey ranked at the top. 24.1 percent of students of color said they had considered leaving the university, compared to 19.9 percent of white students. Of the students considering leaving the university, 20.4 percent of students of color cited the university’s alcohol climate as a factor. 29.3 percent of white students said the same. 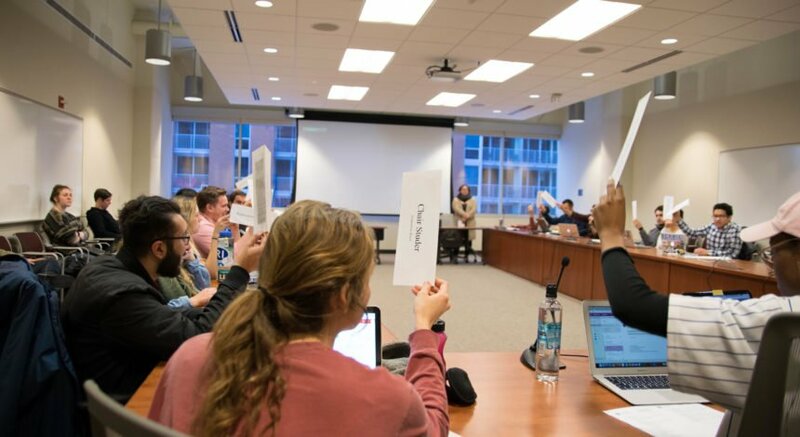 “The drinking culture [at UW] isn’t good for a person who doesn’t know how to deal with depression and is looking for an outlet,” one student of color respondent said. The student said they drank alcohol to self-medicate their depression. A white student said they left parties early to avoid drunk people and the pressure to drink. Slightly less than half of both groups reported having to find alternative study spaces because of the alcohol culture. Another student of color said drinking was a way to bond and make new friends. 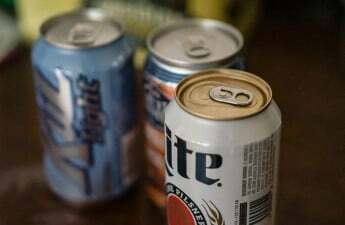 A white student said drinking and going out on weekends allowed them to meet people they would not have typically met during the week. The study also looked at racial factors and climate. One student of color described an incident where she interacted with a “very drunk white guy.” He professed himself to be the king of Saudi Arabia and used the n-word. 11.9 percent of students of color faced racial harassment from those under the influence of alcohol. An even greater proportion — 61.7 percent — said they had experienced micro-aggressions at UW, a number consistent with 2015’s “Color of Money” study. The racial climate was a significant factor cited by students of color in considering leaving the university. 54.5 percent of students of color cited it, opposed to 6.9 percent of white students. These incidents “most often [happen] when people are under the influence,” a student of color said.